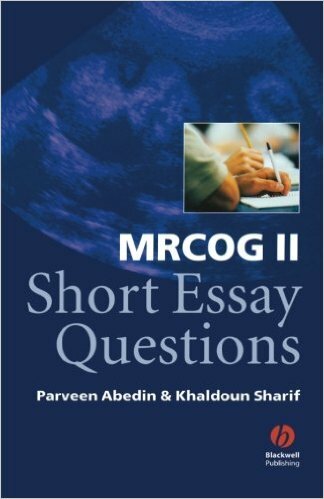 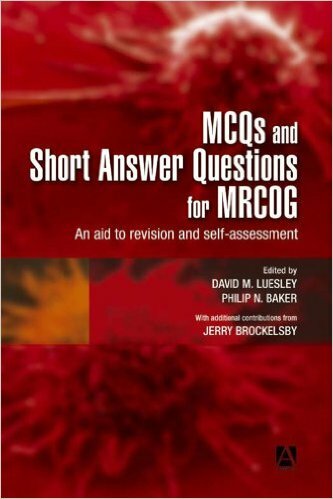 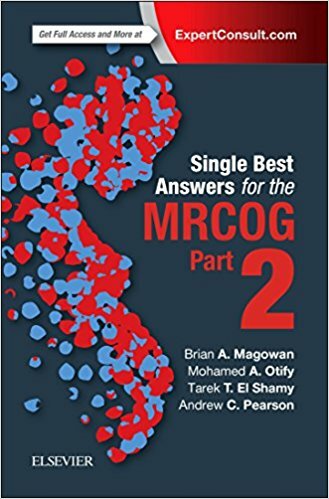 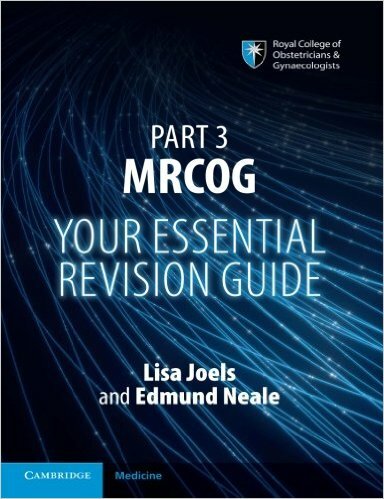 Fully updated to reflect changes to the curriculum and question format since publication of the original edition, this book is essential reading for all Part 1 MRCOG candidates. 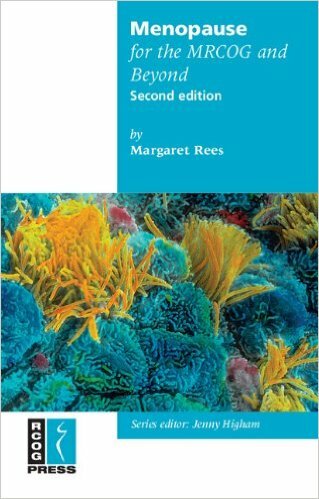 A chapter has been added to mirror the new curriculum domain of data interpretation. 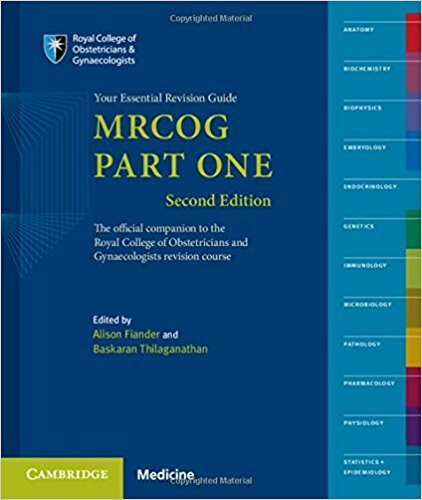 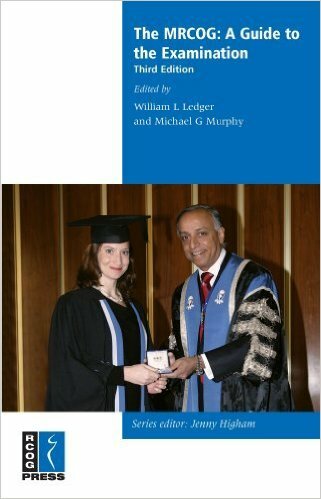 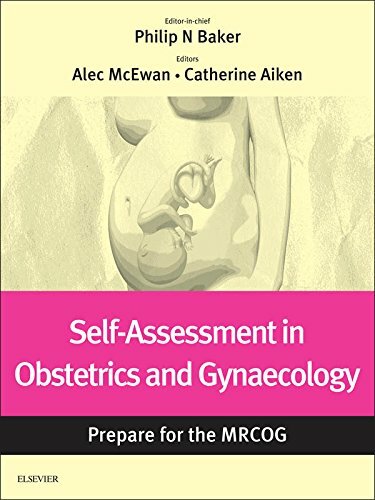 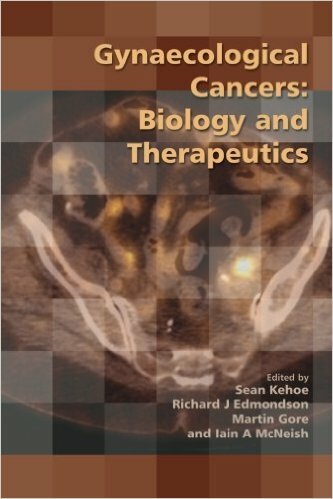 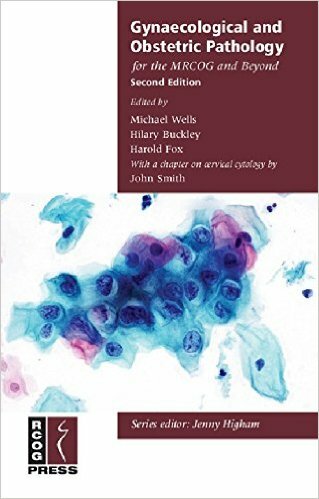 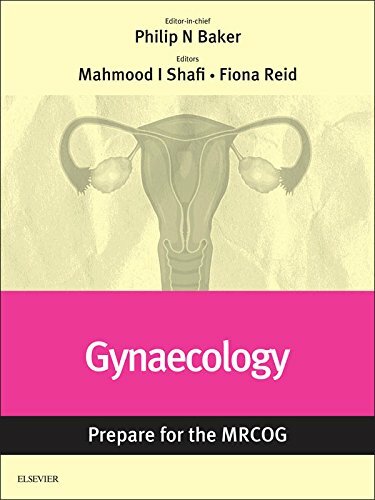 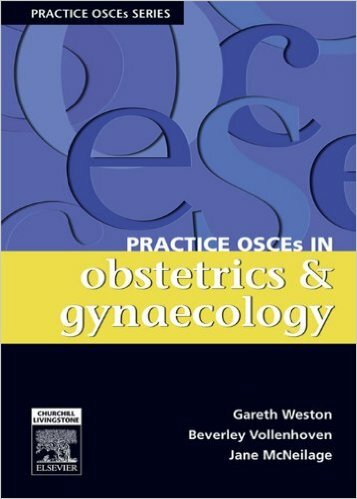 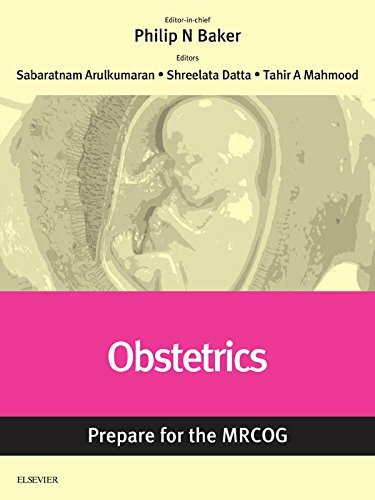 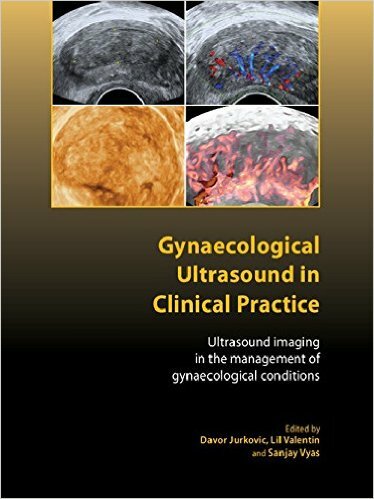 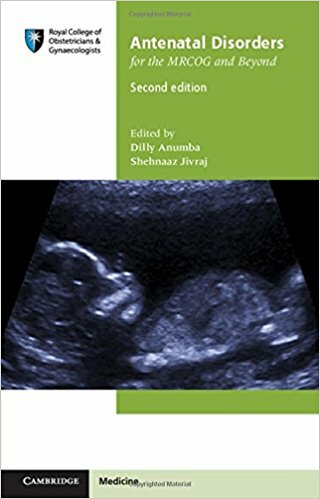 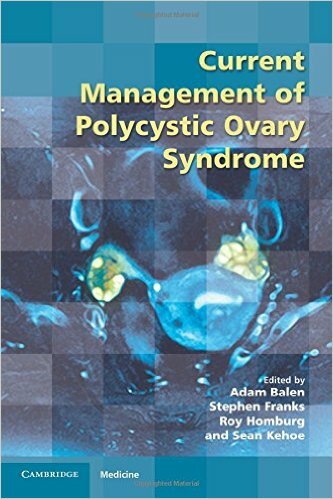 Edited by experienced RCOG examiners and written by contributors to the RCOG's revision course, this comprehensive textbook provides extensive coverage of all curriculum areas covered by the Part 1 examination (the basic sciences which are vital to the clinical practice of obstetrics and gynaecology). 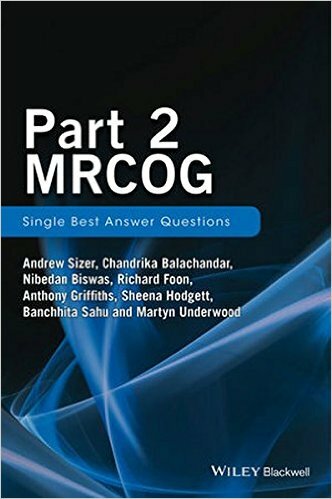 Fully illustrated in colour throughout to aid understanding, this is the one textbook that every Part 1 candidate should own. 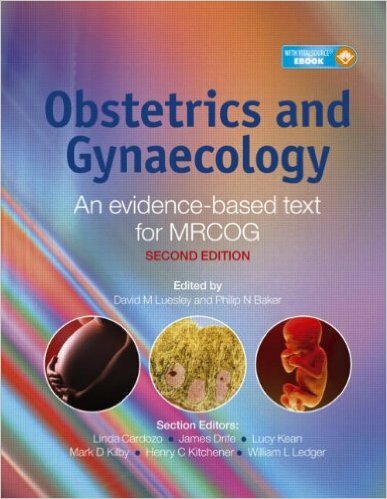 The content is complementary to RCOG's eLearning programme StratOG (http://www.rcog.org.uk/stratog) which offers a range of products to support training and professional development in obstetrics and gynaecology, including banks of Single Best Answer (SBA) questions that offer candidates invaluable practice at tackling this demanding examination.